Prominent & Leading Exporter from Daman, we offer aluminum transformer winding wires. We are one of the Leading manufacturer, supplier and exporter of Aluminum Transformer Winding Wires in India. Engineered range of Transformer Winding Wire that we offer are widely demanded by our valuable clients due to high tensile strength with complete durability. These are used in various kinds of Transformers with several specifications. 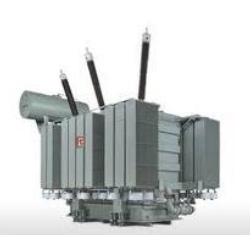 These Transformers are used in various kinds of motors of several Home appliances.